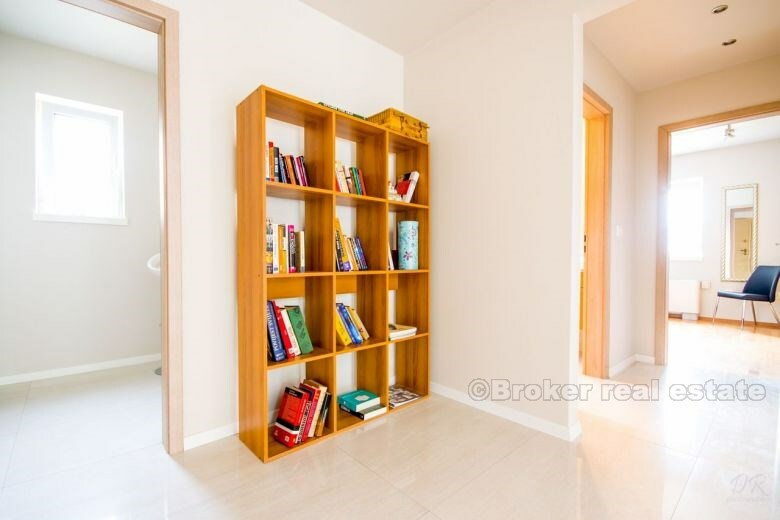 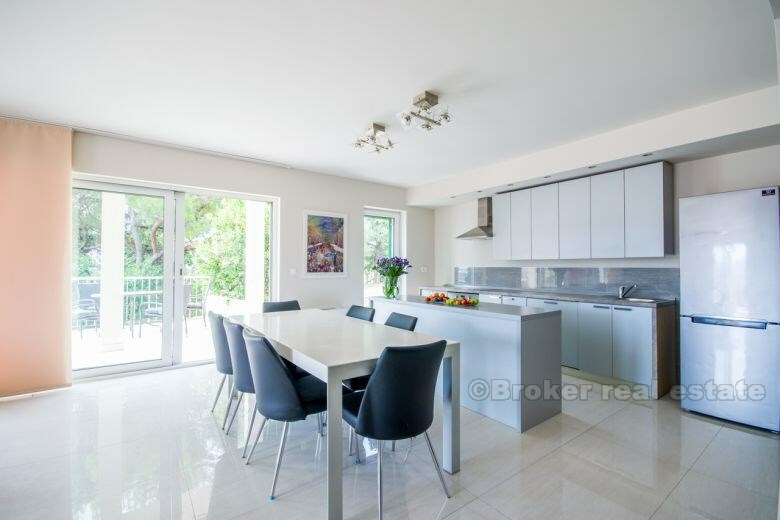 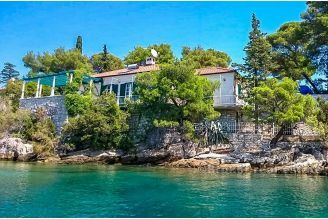 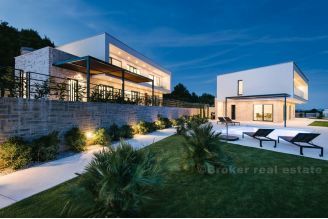 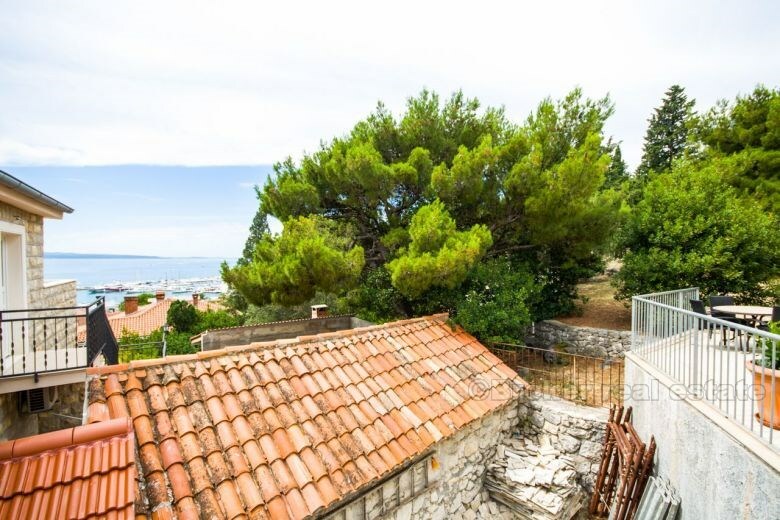 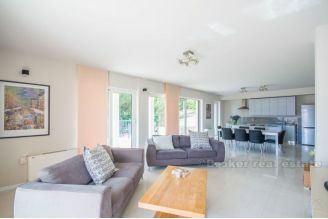 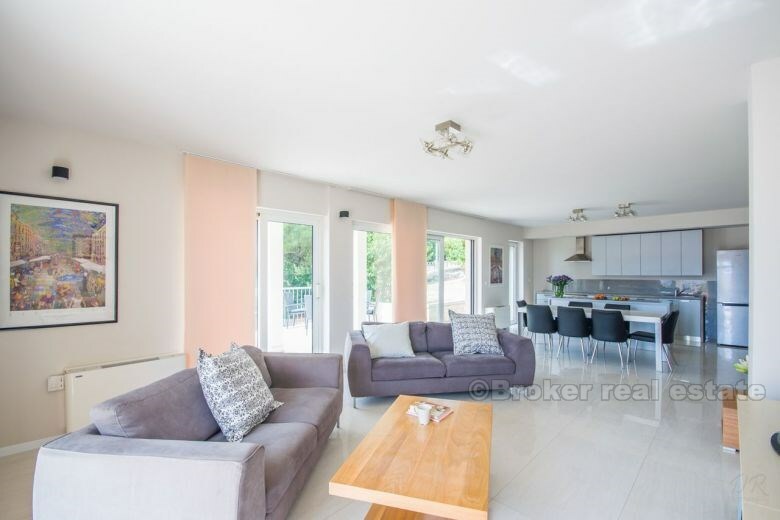 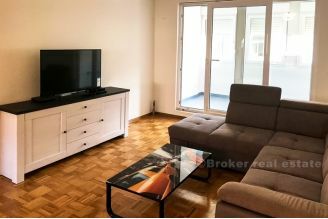 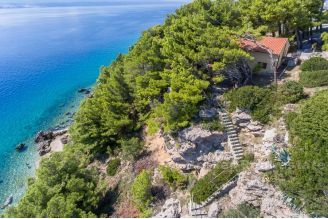 Luxurious and spacious apartment, on the ground floor, in an excellent location, peaceful and quiet surroundings, on the slopes of the forest park "Marjan". 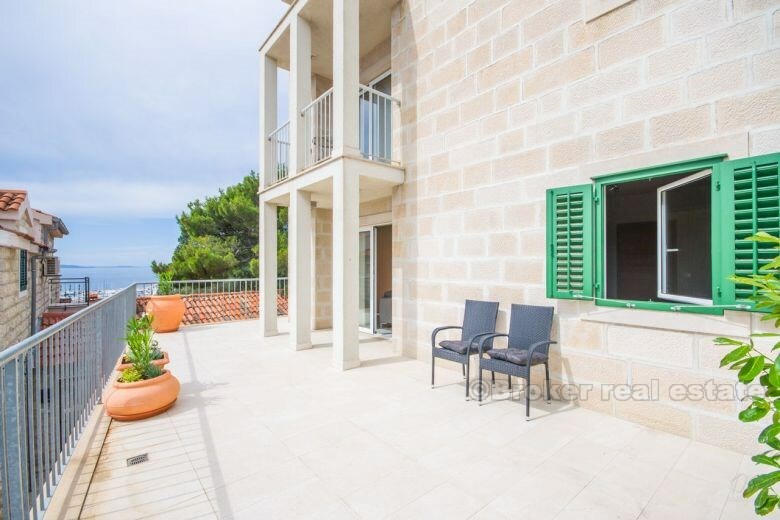 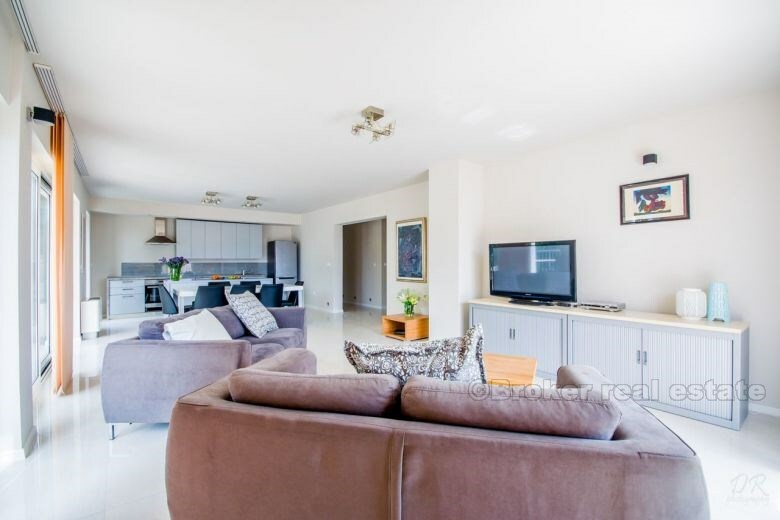 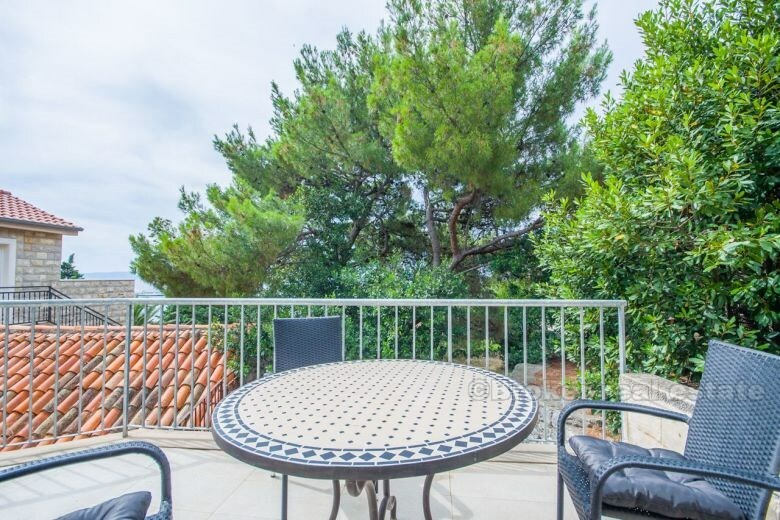 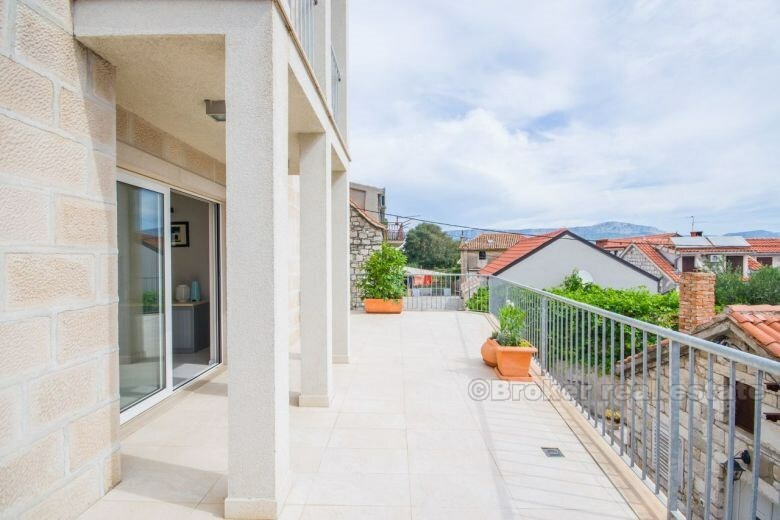 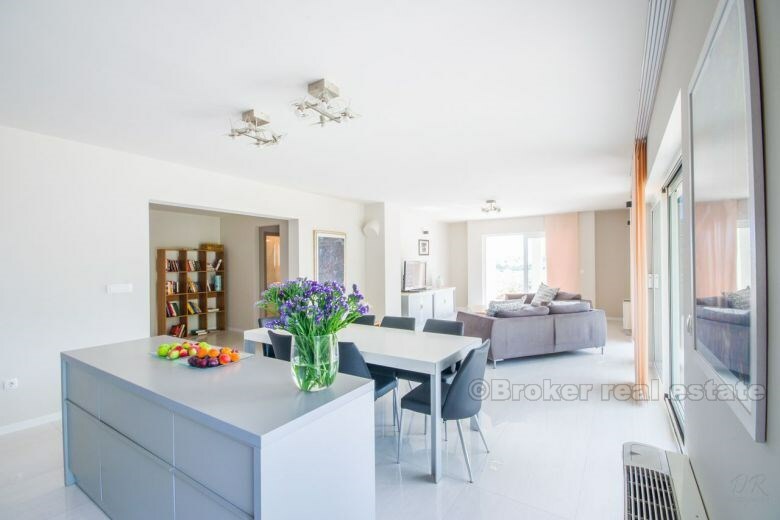 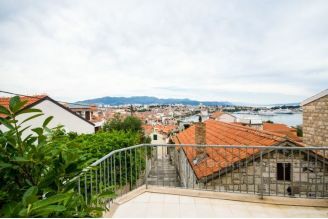 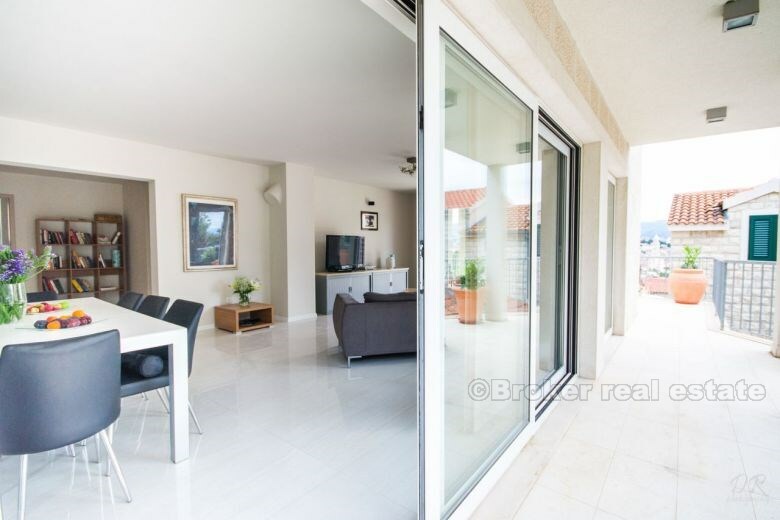 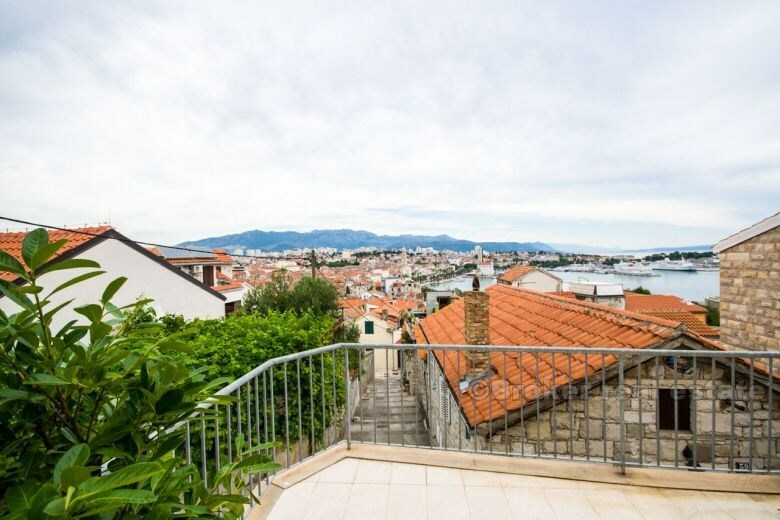 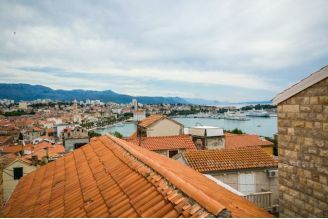 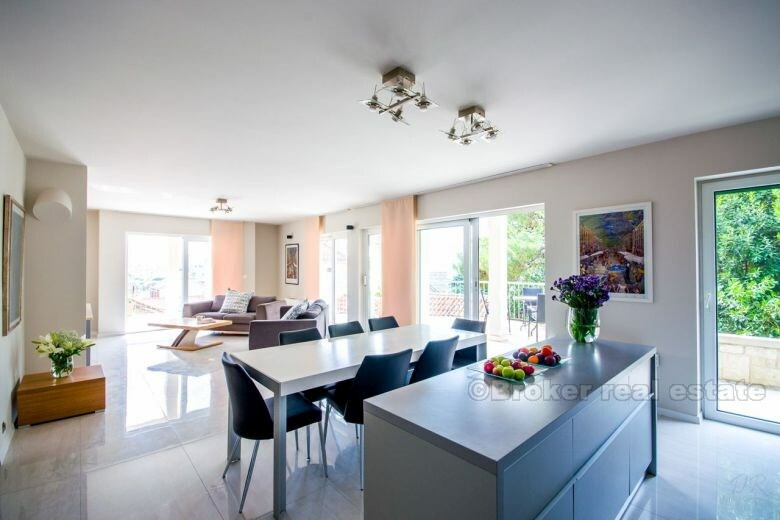 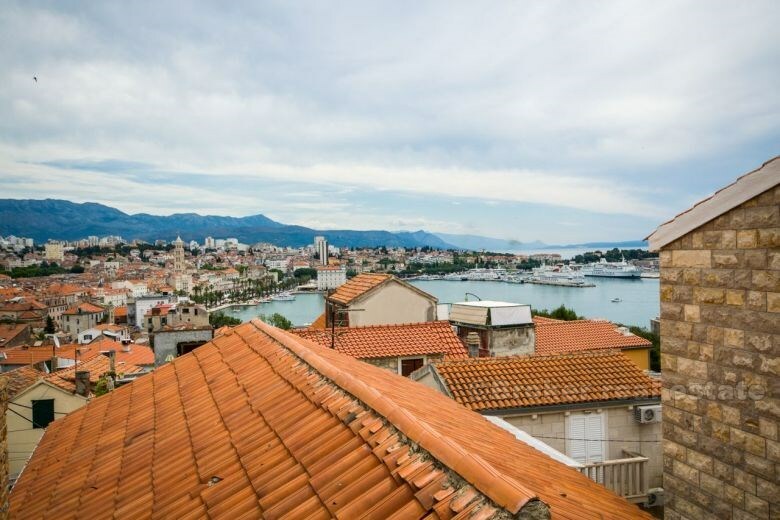 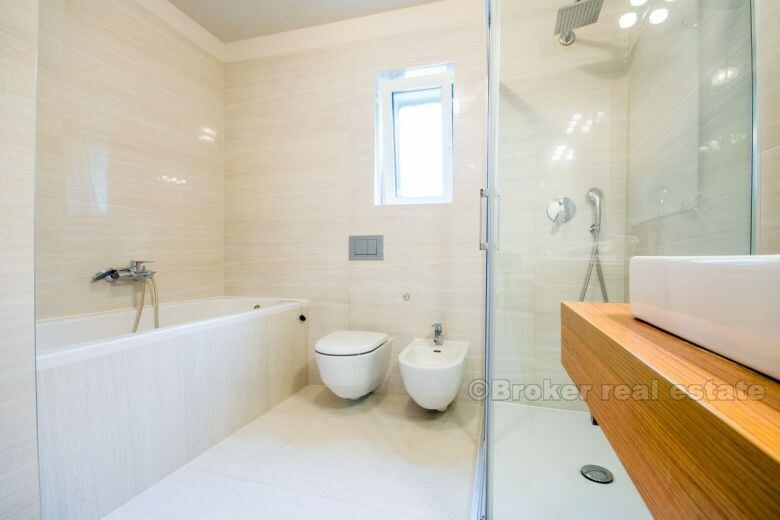 This three bedroom apartment, with 2 bathrooms and a spacious kitchen with dining room and living room and a beautiful view of the city and harbor, which stretches from the large terraces. 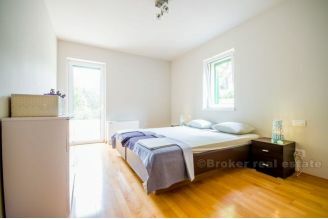 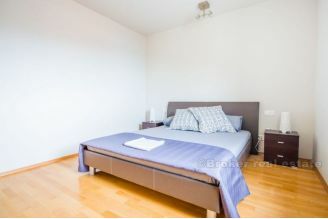 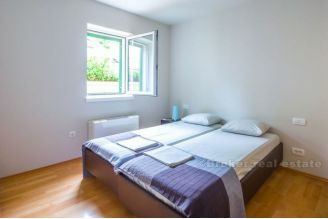 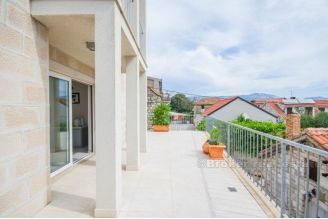 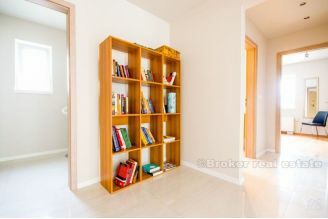 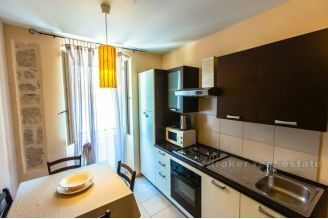 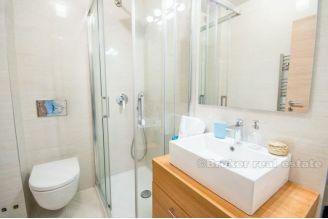 Comfortable four bedroom apartment of 115m2 for rent, in a prime location, near the center of town and Bacvice beach.